Welcome to the peaceful, relaxing and magical forests and beaches of Andalusia. 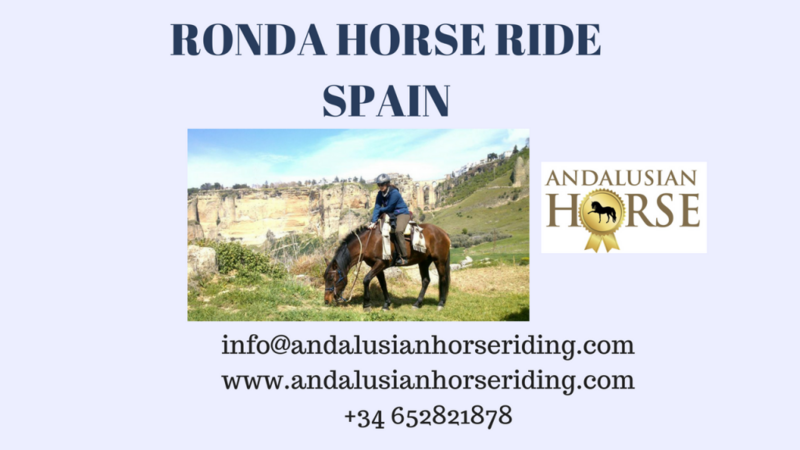 We invite you to an amazingly unique experience where you ride a horse in the beautiful forests and wonderful beaches in Andalusia. Imagine ride along the beach watching the Full Moon rise over the ocean, and then enjoying the moonlight reflecting off the ocean as you ride along one of the most stunning beaches in the provinces of Cádiz and Málaga., An atoshnished experience, nourishing food, dipping in the sea, sun, beach, new encounters, human beings united by riding andalusian horses. Andalusian Horse Riding celebrates with you the unique full moon nights ,you will feel into a magical fairytale. Our events will guide you into the deep connection with nature and the “communication” with plants, trees and everything alive in nature. Reconnection to the tradition of our ancestors , the wisdom and knowledge of our culture. 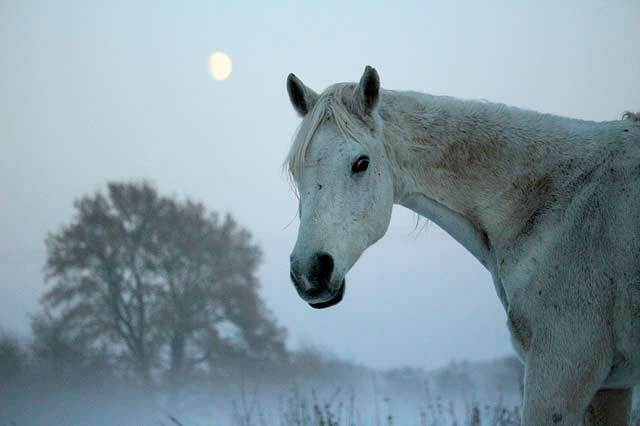 In the Full Moon events Andalusian horse invites you to different culture andalusian rituals. 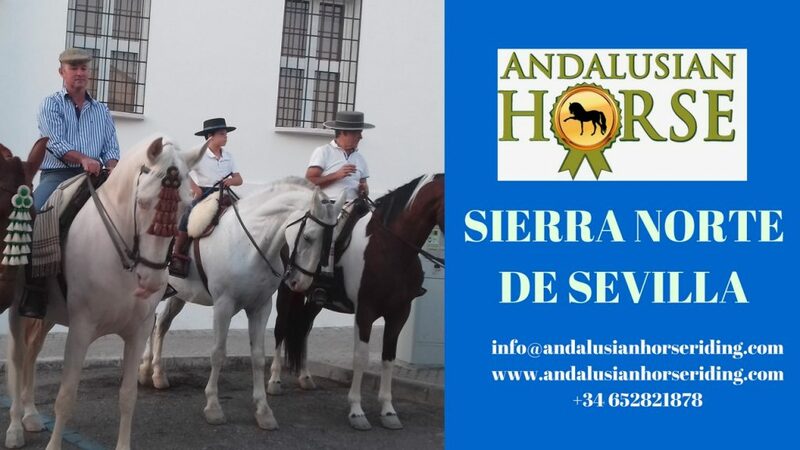 Andalusian Horse Riding set the HORSE RIDING FULL MOON activities in the most ancient towns, exciting architectural and historical sites, jewels in the province of Cádiz, Seville and Málaga.We provide you the Andalusian’s most romantic places. Beautiful, magical, mysterious and adventurous towns in the region. Enjoy a 90-minute moonlight horseback ride along the Natural Parks in Andalusia, in the heart.Ride through history, in the unique atmosphere of the Andalusian nature at full moon. If you have ever wanted to ride a horse by moonlight, along tracks with trees that cast romantic shadows, then this 90-minute excursion is for you. The enchanting 90-minute experience is suitable for all levels of riders and you will be given an introduction to your horse before setting off. No former experience of riding is needed and it is well suited for both men and women. The nominated minimum age for this ride is 10 years old unless previous riding experience under supervisión of an adult. The activity is held by experienced riders . 10:00 – Visit the ancient town on a horseback. 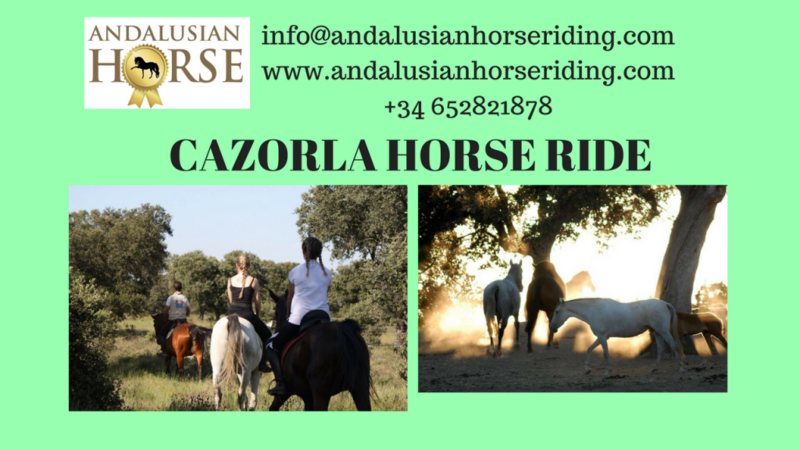 16.00 –Clinic: Riding Andalusian Horses. Andalusian Horse Culture. 20.00 – 90-minute moonlight horseback ride along the Nature. You can pay cash at the venue.